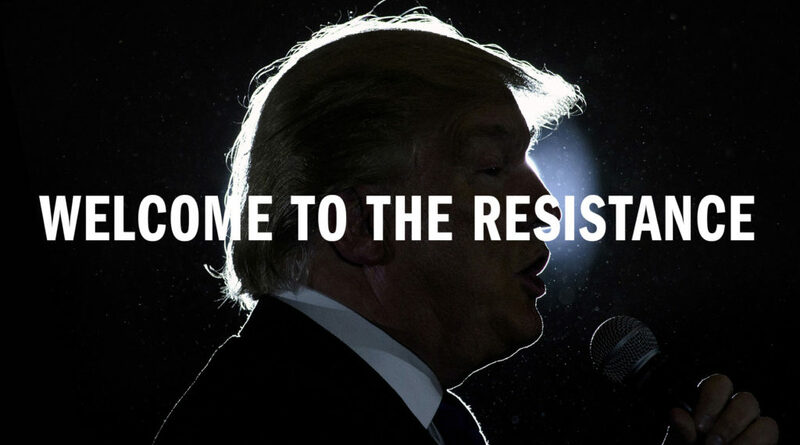 To all the new activists getting involved in resistance to Donald Trump administration: welcome to the fight. This fight has been going on for generations. For hundreds and thousands of years in fact. Empire, xenophobia, racism, and misogyny are long traditions—but so is resistance to them at any cost and by all means. We are only one community of people at one point in this struggle with a shared vision of how to achieve victories over the system that is killing the planet. Here are some resources for new activists committed to true revolutionary change, not just reform. Movement Building & Support. permalink.